“As you enter Makespace at Quill City Mall, you’ll soon realize that director Azzad Mahdzir’s Kenduri Kendara, commissioned by Sisters in Islam, isn’t your ordinary theatre piece” (Sze, 2017). Kenduri Kendara is a recipient of The INXO Arts Fund in 2017. They have successfully completed their performance run of the production. 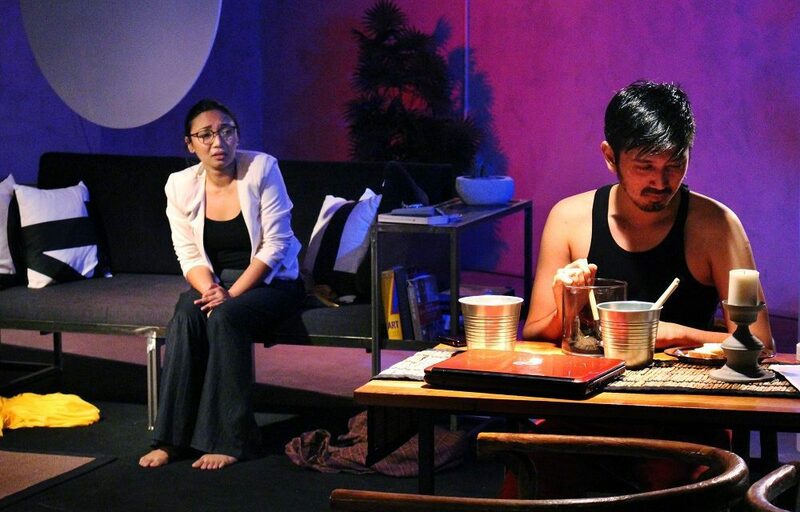 Reviewer Charmaine Sze gives her view in EKSENTRIKA.